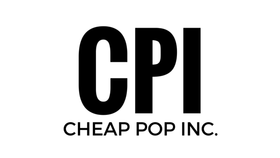 Cheap Pop Podcast Episode 196 : Under Siege - Cheap Pop Inc. - The most unprofessional site on the internet. This week, we discuss the releases of Emma, Darren Young, and Summer Rae. 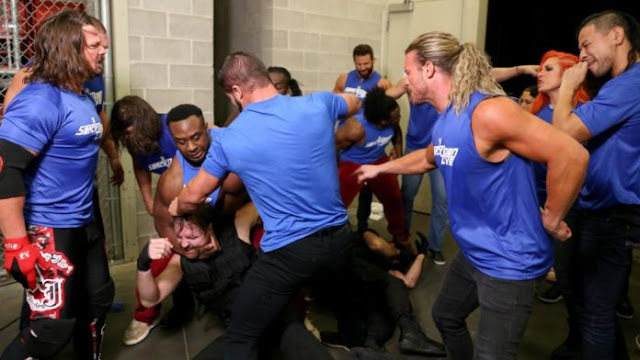 We also discuss Jeff Jarrett entering rehab, the special guest referee for Brock vs Jinder, and more!